343 has finally announced some File Share news for Halo 4! Yes! 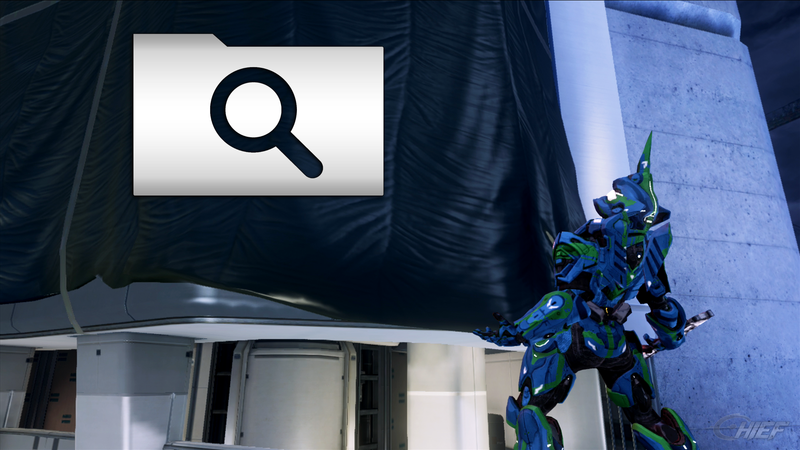 We have updates about two things we’re currently working on in regard to the Halo 4 File Share. • In-game search: We expect the in-game search feature to come online at the end of January (the 29th specifically). • Web File Share: The Halo 4 File Share is coming to the web version of Halo Waypoint in late February.